Gated Estate on 2.5 acres in the heart of Ponte Vedra. Granite, stainless steel, custom cabinetry, dramatic stone fireplace, huge deck, SPA and large pavered pool. Spacious ground floor owner's suite and guest suite with private entrance. 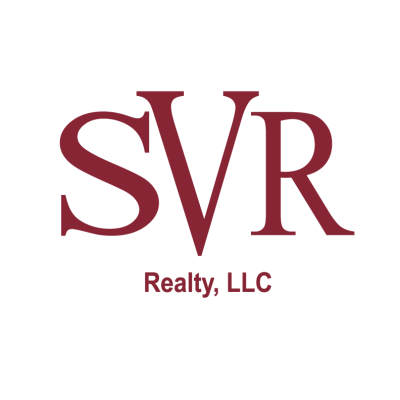 This data is up-to-date as of 4/22/2019 2:54 PM CST For the most current information, contact SVR Realty. The data relating to real estate for sale on this web site comes in part from the Internet Data Exchange (IDX) program of the Northeast Florida Multiple Listing Service, Inc. Real estate listings held by brokerage firms other than the owner of this site are marked with the listing broker's name and detailed information about such listings includes the name of the listing brokers. ©2019 Northeast Florida Multiple Listing Service, Inc. All rights reserved. Data last updated 4/22/2019 2:54 PM CST.